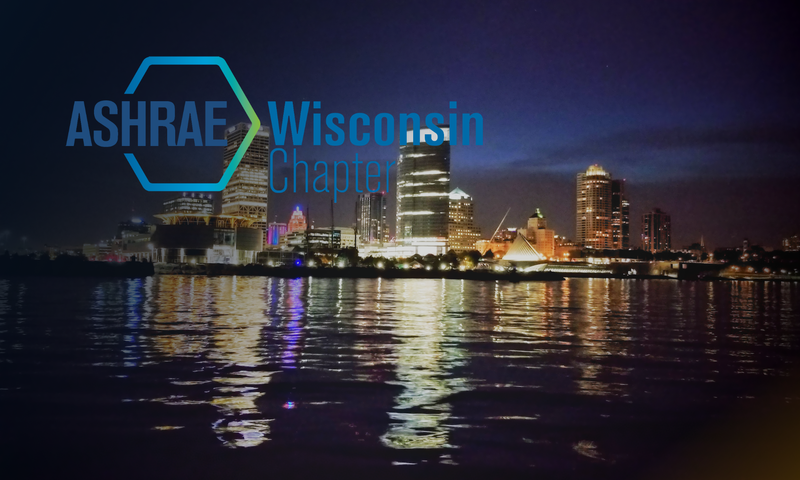 The Madison Chapter extends an invite you to visit Madison for the 2016 Chapter Regional Conference (CRC) on April 28th – 30th, 2016 at the Monona Terrace. The CRC Committee has been working hard to provide a great day of technical programs, business meetings and companion activities. The Welcome Party at the Madison Children’s Museum on Thursday evening for an evening of Wisconsin food, beverages and a chance to play with interactive displays usually reserved for kids. The Monona Terrace venue, located down town, will provide all technical sessions, business meetings, a trade show, and the awards banquet, all with a great view of Lake Monona. Continuing education credits will be provided for three technical tracks with speakers from ASHRAE’s Distinguished Lecturer Program, USGBC, ASHRAE Board Members and IAQA. Registration for CRC 2016 will open the first week of February. Register early for the early bird discounted price. Follow the links below to the CRC and Monona Terrace websites.